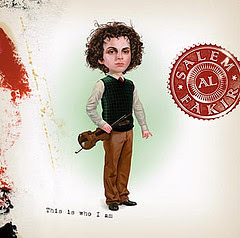 Planet Salem: the international Salem Al Fakir fansite! 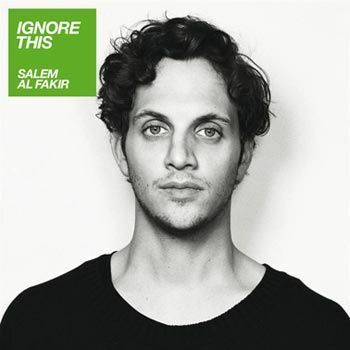 : "Ignore This" goes gold! / "4 O'Clock" - new single! "Ignore This" goes gold! / "4 O'Clock" - new single! And of course well done everyone who has bought a copy of the album, and if you haven't bought it yet then what are you waiting for.....buy it now!! 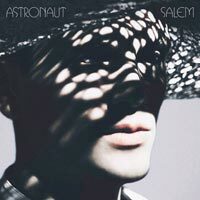 Salem has also confirmed on his official site today that "4 O'Clock" will be the follow-up single to "Keep On Walking" and will be released digitally on 17th May.